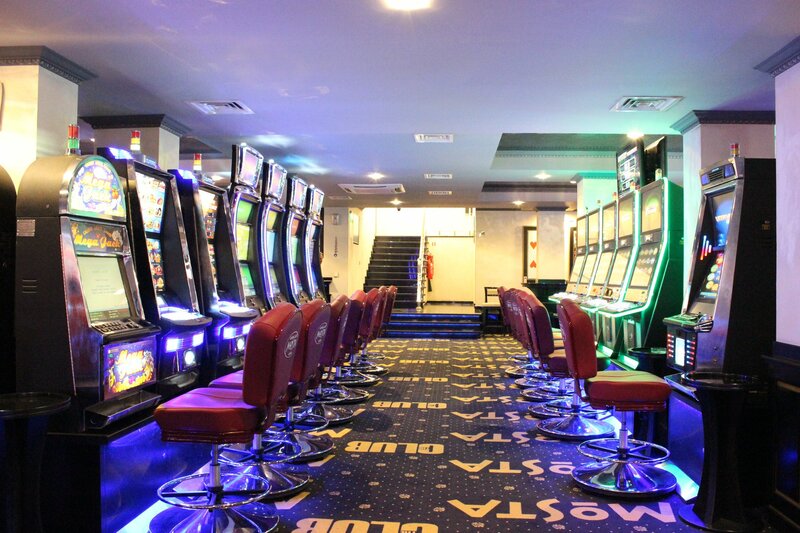 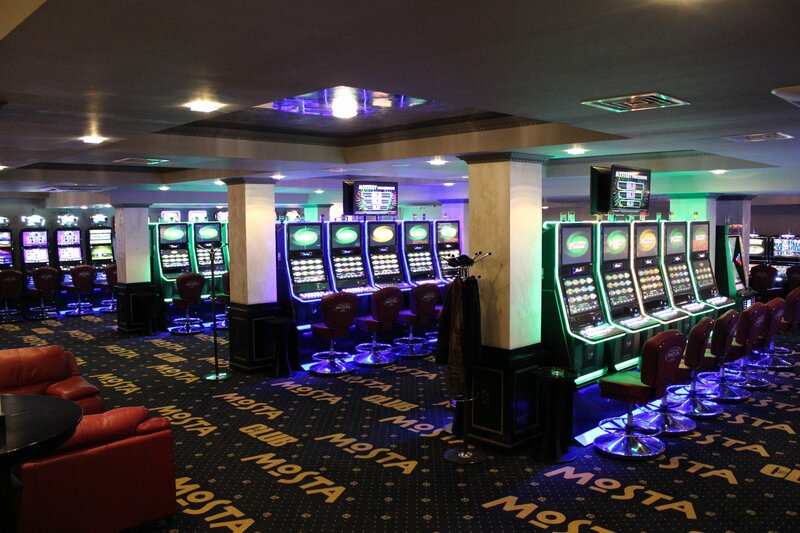 Casino Mosta Svilengrad is the newest casino in town offering its clients a lot of comfort and pleasure. 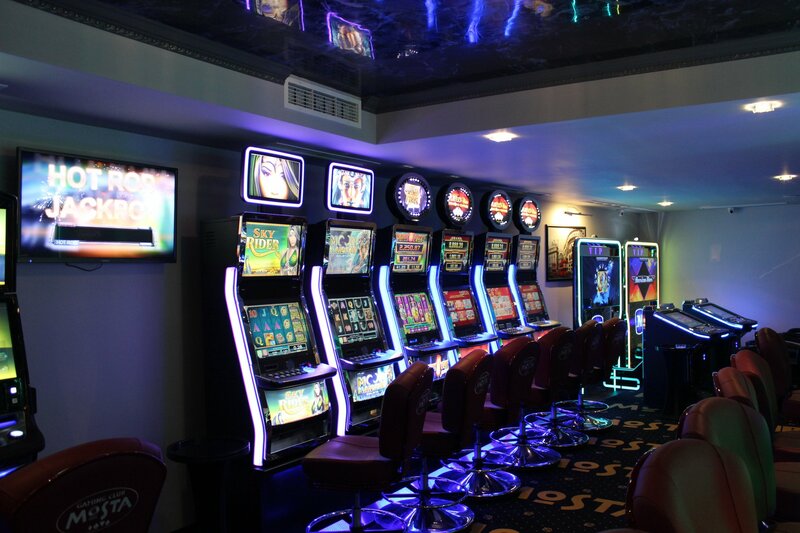 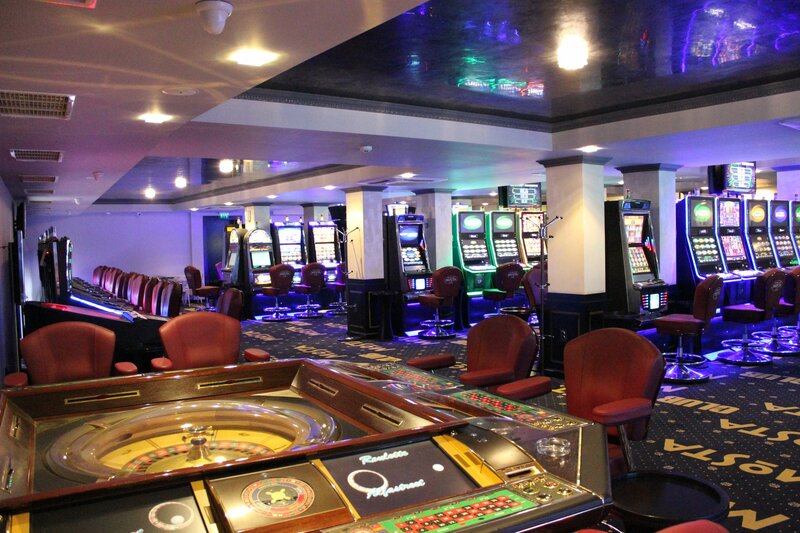 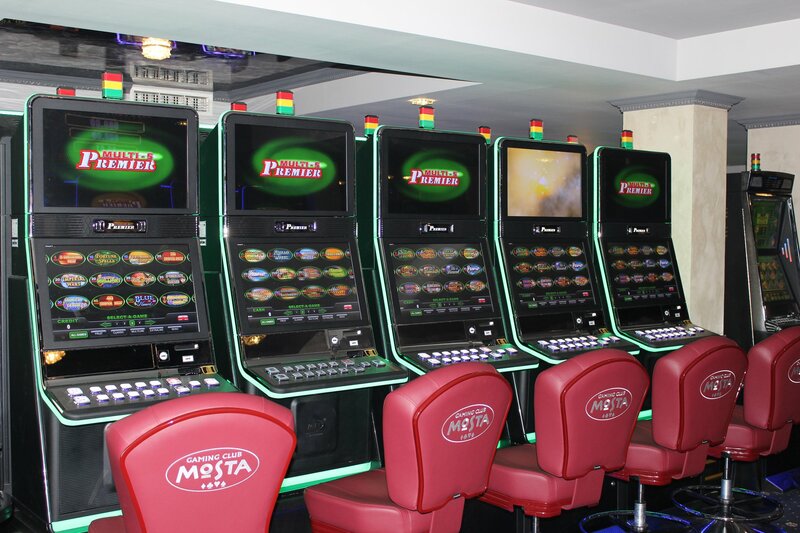 You can find here slot machines – Williams, A-Matic, Atronic, Sensa, O Matic, Primiera, as well as a fantastic roulette. 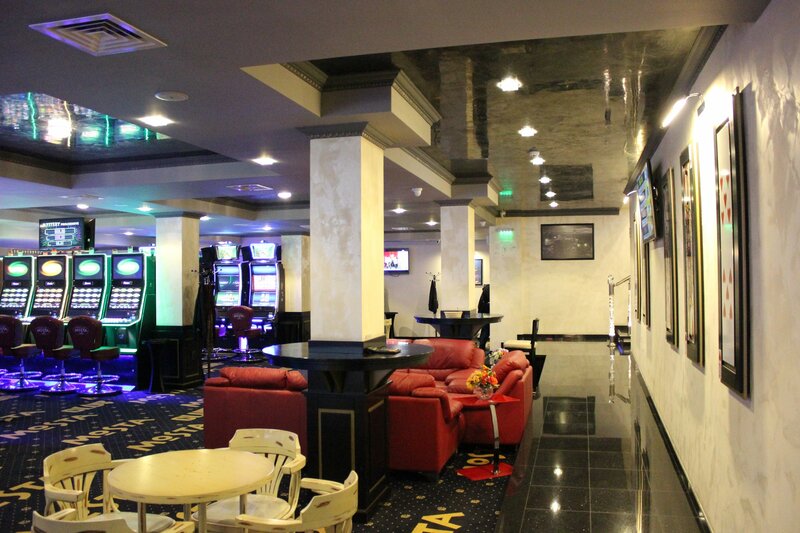 Incredible atmosphere and coziness are only a small part of our advantages. 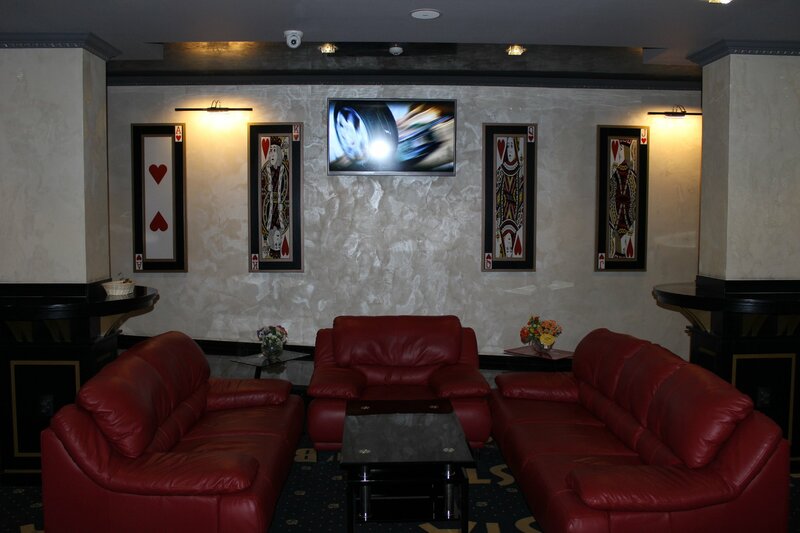 We can offer every client free alcohol and delicious food. 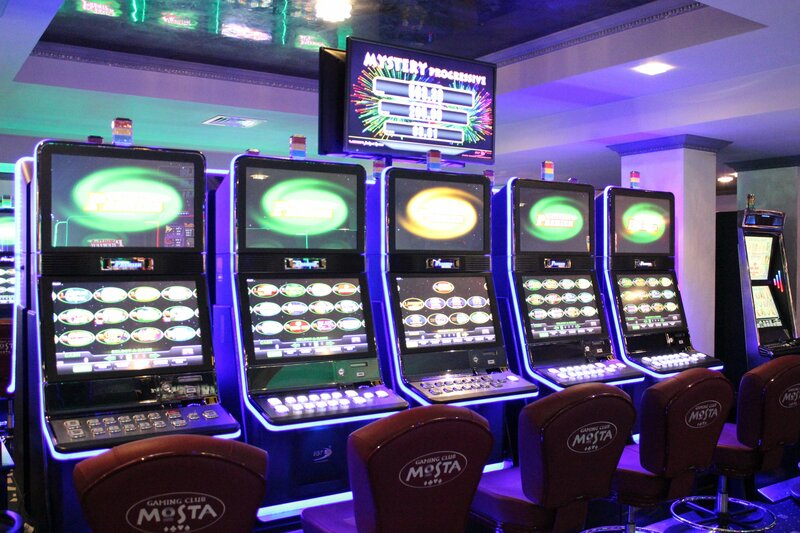 The Mosta complex consists of a brand new casino – gaming club and a restaurant offering Mediterranean cuisine and unique environment which are to be remembered by every visiting group of people.